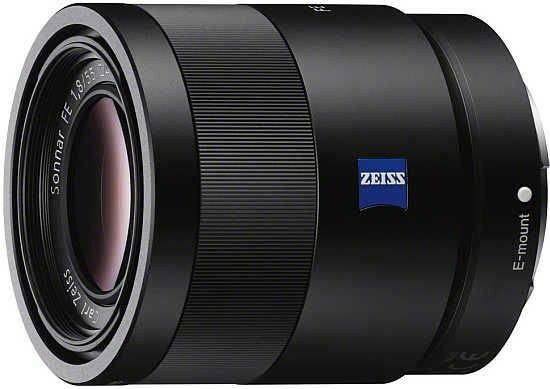 If you can afford it, the Carl Zeiss Sonnar T* FE 55mm F1.8 ZA is an excellent standard prime lens for Sony A7R/A7 owners, delivering great image quality with the minimum of fuss. The name Carl Zeiss has long been a by-word for high-quality, and the new Carl Zeiss Sonnar T* FE 55mm F1.8 ZA certainly continues in that tradition. It delivers great results almost throughout its extensive aperture range, even performing well wide-open at f/1.8, although you'll need to stop down a little to get the best quality at the edges of the frame. Offering fast and reliable auto-focusing, intuitive manual focusing and the usual Carl Zeiss levels of build quality that's weather-tight too, this prime lens is a perfect partner to the flagship A7R camera, helping to extract bags of detail from its 36 megapixel full-frame sensor. Highly recommended if you're about to invest in the fledgling 35mm full-frame E-mount system.